Join in the conversations driving the market at the first Egypt M&A and Private Equity Forum in Cairo. From post-revolution deals to the growth in activity from the health and education sectors, this half-day event provides you with the opportunity to take stock of the market and network with senior M&A and Private Equity professionals. This panel will feature prominent dealmakers from the regional community who will offer their M&A outlook and discuss what’s driving deal activity. Egypt continuing to emerge as an attractive destination for overseas investment. Panellists will address the difficulty of completing M&A deals in post-revolutionary Egypt and how to get a deal over the line. How is the stabilisation of the Egyptian pound impacting M&A? This session will focus on sector hotspots in the region such as education and healthcare, what activity can we expect to see in these sectors? 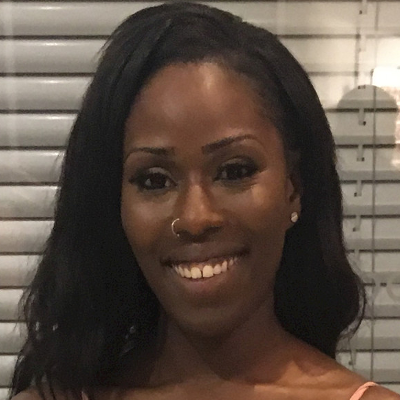 What are the key opportunities for investors? This session will explore issues facing local PE player and international investors’ interest in North Africa. Are economic challenges and regional geopolitics spooking LPs? 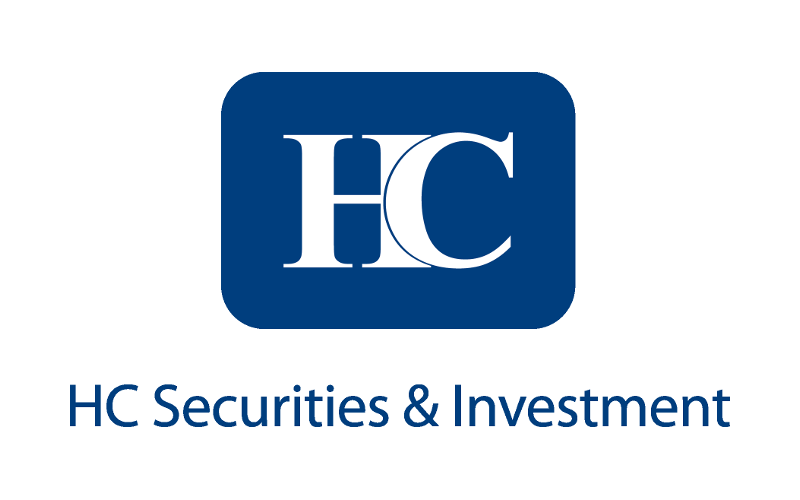 HC Securities & Investment (HC) is a leading investment bank in Egypt and the MENA region. Since its inception in 1996, HC has utilized its relationship-driven insights, local and regional market knowledge, and industry-specific expertise and strong execution capabilities to provide its clients with a wide range of services in investment banking, asset management, securities brokerage, research, custody, and online trading through its offices in Egypt and the UAE (DIFC). HC Investment Banking has an outstanding track record of advising leading corporates in Egypt and the MENA region on M&A, capital market, and financing transactions in excess of USD5bn. HC Asset Management, winner of the 2018 MENA Fund Manager Awards, now manages 15 mutual funds for commercial banks and portfolios for institutions and sovereign wealth funds with assets under management in excess of EGP7bn. HC Brokerage is ranked among the top brokers in Egypt and provides a wide array of services, including research and online trading to institutional and retail clients. EY-Parthenon is a strategy consultancy, committed to bringing unconventional yet pragmatic thinking together with our clients’ smarts to deliver actionable strategies for real impact in today’s complex business landscape. Innovation has become a necessary ingredient for sustained success. Critical to unlocking opportunities is EY-Parthenon's ideal balance of strengths – specialized experience with broad executional capabilities – to help you optimize your portfolio of businesses, uncover industry insights to make investment decisions, find effective paths for strategic growth opportunities and make acquisitions more rewarding. Our proven methodologies along with a progressive spirit can deliver intelligent services for our clients, amplify the impact of our strategies and make us the global advisor of choice for business leaders. 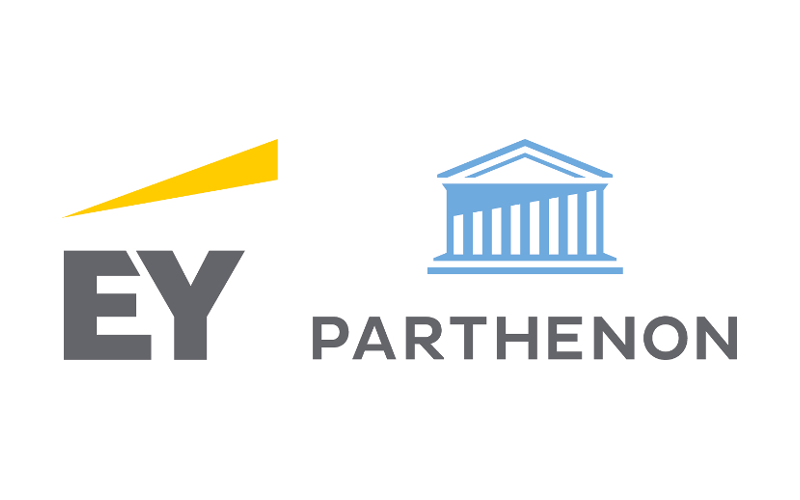 Parthenon joined Ernst & Young LLP on August 29, 2014. 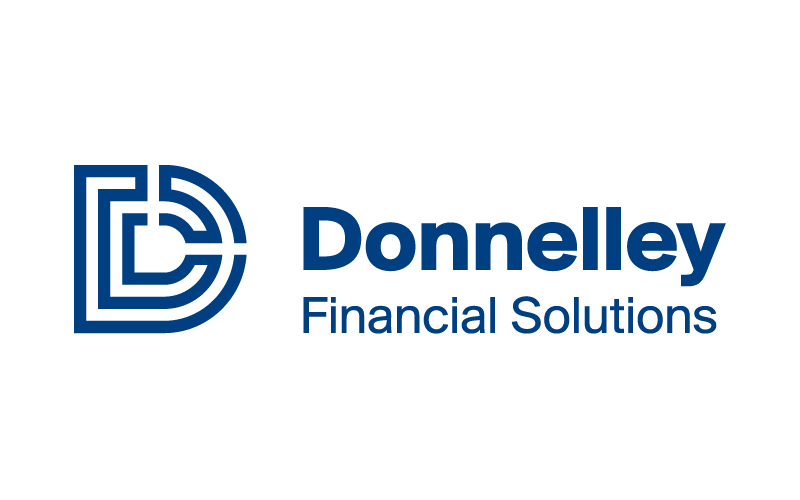 Donnelley Financial’s comprehensive transactional solutions provide our clients with the tools to power an M&A transaction from start to finish — including interactive CIM/CIP deal marketing, secure online data rooms, contract analytics and much more. By vastly reducing the time, money and resources spent on the lifecycle of a deal, our end-to-end Venue Deal Solutions suite truly makes every step of the deal process simpler and more secure. Donnelley’s data room platform, Venue, offers seamless access to our A-to-Z breadth of financial services, compliance solutions, print and delivery resources globally - at your fingertips 24/7/365. 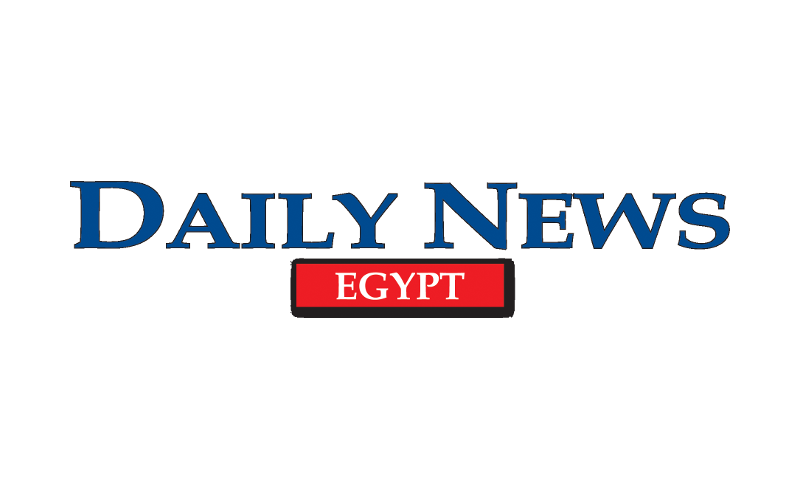 The Daily News Egypt is the only independent Egyptian daily in English, providing a sophisticated and highly targeted readership in Egypt, Daily News Egypt's readership represents the top tier of the country's purchasing power and the top notch of Egypt’s young adults. A large majority of our subscriber base consists of corporate entities and highly affluent businessmen. 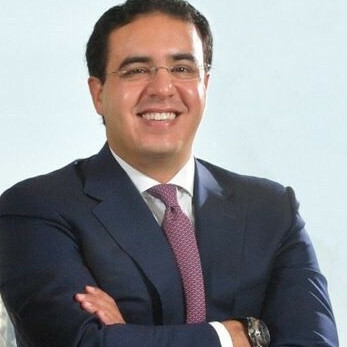 In 2010 Shamel Aboul Fadl founded Compass and grow the company to become one of the leading private equity firm in Egypt. 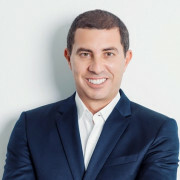 Prior to Compass Shamel Aboul Fadl was a Managing Partner of Pharos Holding, which he helped transform from a boutique investment firm into a fully-fledged investment bank. During his tenure at Pharos Holding, Mr. Aboul Fadl established Pharos Asset Management where he was Chief Executive Officer. In 2005, he co-founded Paragon Asset Management, an independent asset manager headquartered in Geneva, Switzerland with assets under management of USD 950 million. Mr. Aboul Fadl worked at CITI Group in Geneva, Switzerland as Vice President where he was mandated to grow assets under management with a focus on Egypt and North Africa region. Mr. Aboul Fadl started his career in 1999 in Mansour-Maghraby Investment and Development Company where he focused on Telecom and IT investments. He sits on the Board of Trustees of Al Joud Charity Foundation. 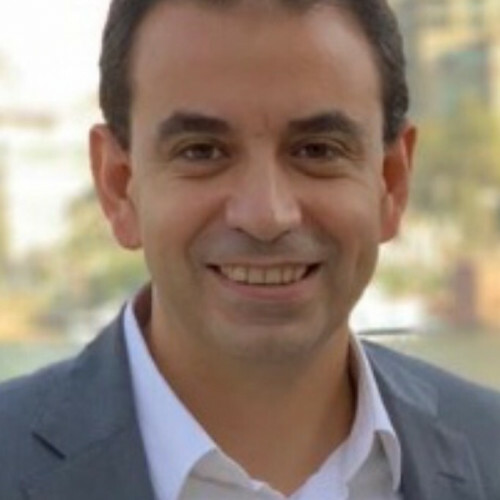 Mr. Aboul Fadl holds a B.SC in Construction Engineering from the American University in Cairo (1993), and a Master of Business Administration from The Wharton School, University of Pennsylvania (1999). Compass is a leading private equity firm focusing on value investing. 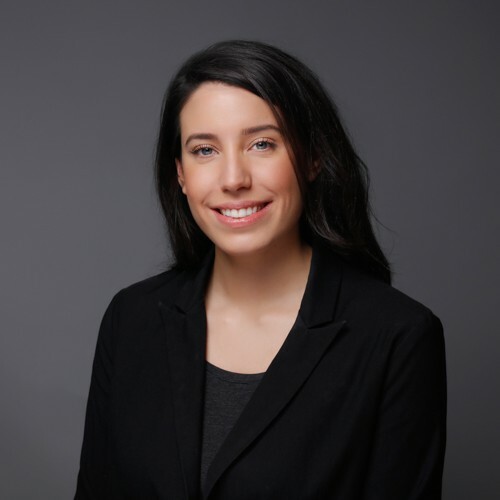 The firm’s multi-disciplinary team has a long and successful track record of generating attractive investment returns having successfully executed numerous transactions requiring capital flexibility, financial restructuring, and operational turnaround. Compass follows a disciplined investment approach that hinges on defining strategic initiatives, agile implementation of strategy, supporting talented management, and providing required growth capital to drive growth. The company is a principal investor in its own transactions and actively works to ensure that the interests of all stakeholders are aligned in the investments it pursues. Mohamed Gabr is a Partner and the Head of Corporate Commercial practice in Egypt. 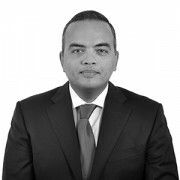 Mohamed has extensive experience in M&A and capital markets transactions. He has advised various local and international clients on transaction documents, deal negotiations and due diligence in the context of mergers and acquisitions involving public and private companies. Mr. El Akhdar founded LimeVest Partners in 2017. He is the Managing Partner and a member of the investment committee. 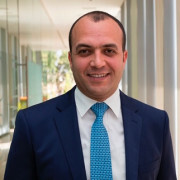 Mr. El Akhdar was previously a Partner with BPE Partners (formerly Beltone Private Equity) since 2008 where he led the firm’s investments in MNHD, Total Egypt, PGESCo, and Pickalbatros. 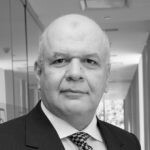 Prior to joining BPE Partners, Mr. El Akhdar was at American Capital Strategies, one of the largest US publicly-traded alternative asset managers. He started his career as a management consultant with Abt Associates. Taimoor Labib is Managing Director, Head of Africa & Middle East for Standard Chartered Private Equity, investing and overseeing a direct investment portfolio which at peak reached approximately $1.5 billion in leading companies across sectors in Africa and the Middle East. 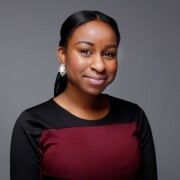 He joined SCPE in March 2010 to launch the Middle East Private Equity business and now actively manages companies headquartered in Botswana, Jordan, Kenya, Nigeria, Saudi Arabia, South Africa, UAE, UK and Zambia and currently sits on the board of Al Jazeera Poultry, CEC, CPC, Eaton Towers, FINE, GZI, Topaz Energy & Marine, and Union Bank of Nigeria. Previously he was also Head of Global Private Equity Portfolio Management (2013-2016) overseeing the overall global portfolio. Taimoor has over 20 years of direct private equity and investment banking experience with leading international and regional institutions, including deep relationships with leading family groups, regulators, sovereign wealth funds and limited partners. Taimoor began his career with Bear Stearns investment banking in New York, and The Carlyle Group in Washington D.C. and holds a Bachelor of Science degree from Carnegie Mellon University. 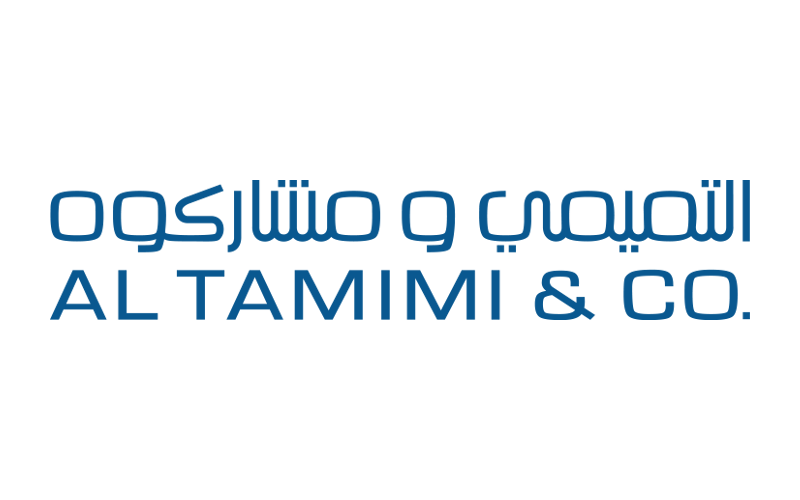 Mohamed Khodeir is a Corporate Commercial Partner at Al Tamimi & Company handling expansion of the corporate commercial practise across the region. Mohamed has been involved in the firm’s regional expansion, previously managing two of Al Tamimi’s largest offices outside the UAE. Mohamed was the former CEO of the General Authority for Investment and Free Zones (“GAFI”) in Egypt and has had a diverse legal background in multiple areas of law including; corporate, banking & finance, dispute settlement, government projects, legislation, investment and tax as well as family business. He has worked with government bodies on mega projects such as railways and telecommunication networks as well as being involved on major international transactions acting as local counsel and managing cross-border deals. 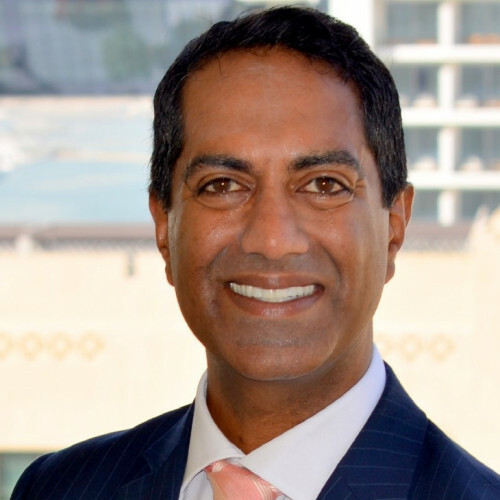 Mohamed has practiced law in four jurisdictions including Egypt and the UAE. The accumulated deals and projects Mohamed has been involved in, are valued in excess of USD $50 billion. Mohamed has been continually recognised for his legal work. In 2015, he was recognised by IFLR1000 as one of the leading lawyers. In 2010, 2009 and 2008, Mohamed was selected in the Asian Law Leading Lawyers Survey in recognition of his work in the area of ‘General Corporate Practice’. He is a qualified lawyer before Egyptian courts and a member of the International Bar Association. He holds an LLM degree in international Business Law from Leiden University, the Netherlands. Mahmoud Selim joined HC in 2005 and has been heading its Investment Banking arm since 2012. 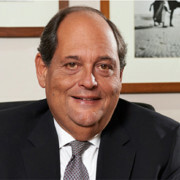 He played a key role in expanding the firm’s client base, advising numerous local & international companies operating in different sectors, including banking, healthcare, food and beverage, FMCG and packaging (such as Emirates NBD, Coca-Cola Bottling Company of Egypt, Marico, Hikma Pharmaceuticals, Tabouk Pharmaceuticals, Almarai Co., Savola Group and Middle East Glass Manufacturing Co.), on over 20 successfully executed M&A transactions in excess of USD 1.5Bn. Jeremy is a partner in the EY-Parthenon practice of Ernst & Young Middle East and North Africa (MENA), based in Dubai. Jeremy leads the EY Transaction Advisory Services education and health care industries efforts and commercial due diligence services in the MENA region, with a focus on private equity, principal investor and family business clients. He has deep knowledge in strategy development, operational improvement, acquisition due diligence, and complex cross-border M&A and integration efforts. Gary is head of Al Tamimi & Company’s Corporate and Commercial practice. 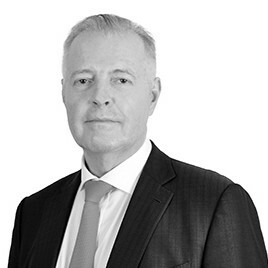 Gary is a highly experienced corporate lawyer who has practised in both advisory and transactional settings for more than 25 years, with 11 years’ experience in the Middle East. In Australia, Gary was the senior corporate partner for a regional Australian law firm, and served as Chairman of the Law Council of Australia’s peak technical committee on corporate law matters and aa member of the Australian Government’s Takeovers Panel. Gary has particular expertise in deal structuring issues for corporate groups operating throughout the GCC/MENA countries, and is an expert in directors’ duties, corporate governance, shareholder rights and corporate trusts. Gary’s experience in the Gulf region includes major acquisitions, IPOs, due diligence enquiries, corporate restructurings and complex private equity agreements. Hazem Barakat co-founded BPE Partners in 2006 with a vision to capitalize on his industry and operational expertise by investing in domestic businesses with growth potential. He is the Chairman of BPE Partners and B Investments and is a member of BPE Partners’ investment committee. Additionally, Mr. Barakat is the non-executive Chairman of the board of directors of MNHD and sits on the board of Total Egypt, Al-Ismaelia, Ebtikar for Financial Investment, TBE Egypt for Payment Solutions & Services and Vitas Misr for Microfinance. 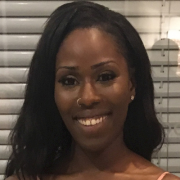 Prior to founding BPE Partners, he co-founded Miraco-Carrier, one of the region’s leading air conditioner manufacturers, as well as Engineering Plastic Manufacturing, a leading plastics manufacturer. Ahmed is an Investment Principal with Ezdehar Management – an Egypt-based investment management firm with approx. US$ 100 million of AUM. Before returning to Egypt to join Ezdehar Management, Ahmed spent 7 years with Morgan Stanley & Co. in New York and London where he advised on various M&A and capital raising transactions. Earlier in his career, he spent time with Swicorp and HC Securities in Geneva and the Middle East as a principal investor and an investment banker. 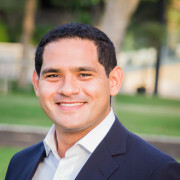 Ahmed is a graduate of London Business School and the American University in Cairo. 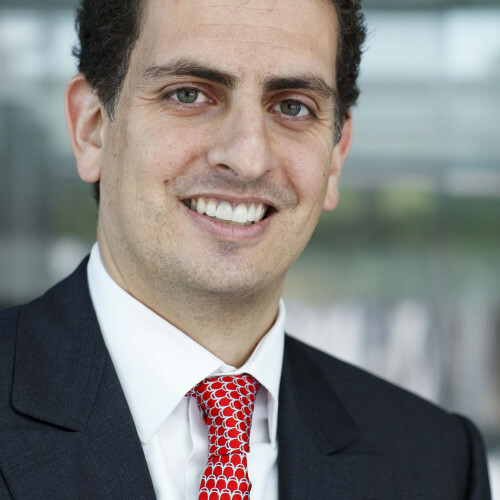 “Ahmed Dessouky is the Head of Private Equity and Managing Director at HC Securities & Investment. Ahmed worked in private equity with Lone Star Funds and Silverpeak Partners in Chicago and New York, respectively. 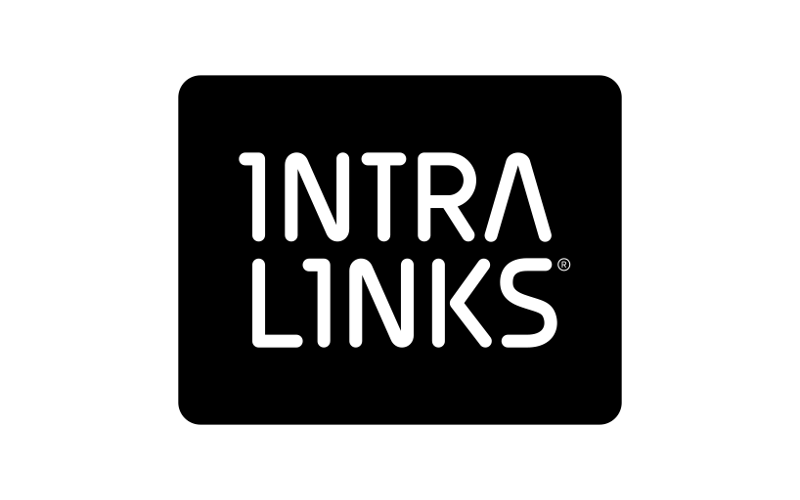 While at Silverpeak, he worked on the buyout of InterPark with a consortium of investors including TIAA Private Investments and Antarctica Capital. Prior to that, he was an investment banker with Deutsche Bank in New York covering companies in the real estate, hospitality, and leisure sectors. Ahmed’s coverage also included both traded and non-traded equity and mortgage REITs across various sector silos (i.e. office, retail, multifamily, industrial, hospitality, and data storage). He has executed multiple equity and debt offerings for various companies, such as La Quinta Inns & Suites and MGM Resorts. Some of his M&A engagements include acting as a buy side advisor for Scientific Games on their acquisition of Bally Technologies and serving as a defense advisor for Macerich on the unsolicited acquisition bids received from Simon Property Group. Ahmed began his career with Deutsche Bank in New York working on project finance engagements in the energy and infrastructure sectors. He has financed the construction of multiple midstream assets for MLPs, such as Kinder Morgan and Energy Transfer Partners.